This time it is cats, a few quick drawings of cats. 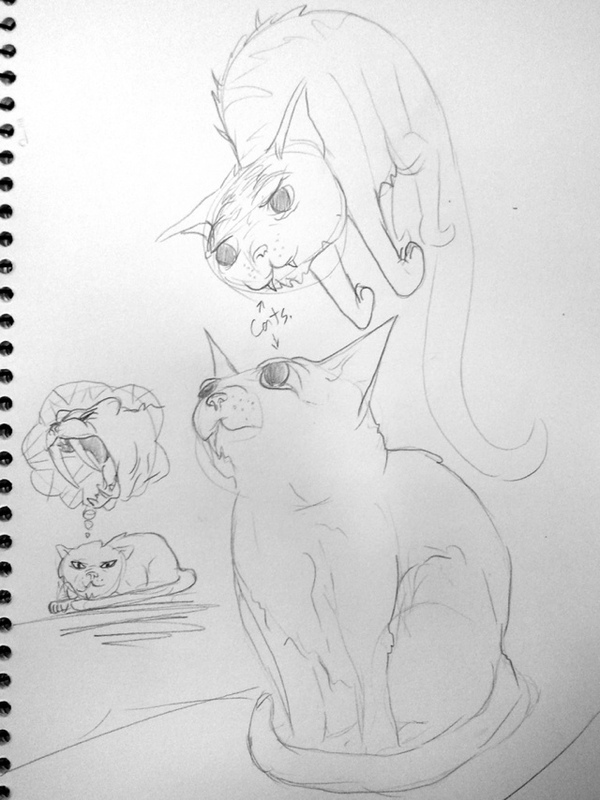 This entry was posted in Quick Desksketch and tagged cats by Anthony. Bookmark the permalink.